Board games, card games and dice games are played a lot in our house. Winter seems to be when games really come into their own, but they are equally perfect for a quiet summer afternoon when trying to get respite from the heat. I love that they get us all around the table, enjoying one another’s company, competitive streaks rearing their heads and often learning new things without even knowing it! 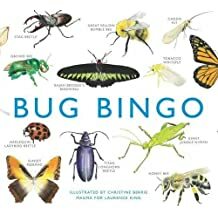 Bug Bingo: Beautifully illustrated game of bingo with 64 world-wide species. 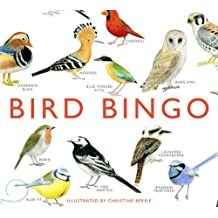 Bird Bingo: Same as above but birds instead of bugs! RSPB Guess Who? 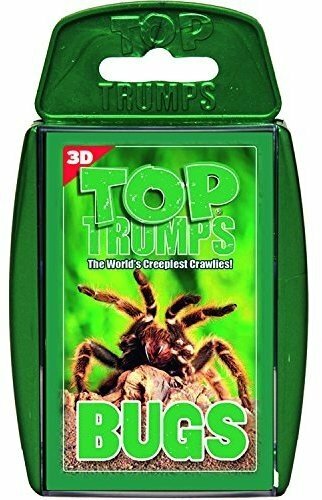 : A special edition featuring British wildlife, instead of different faces. 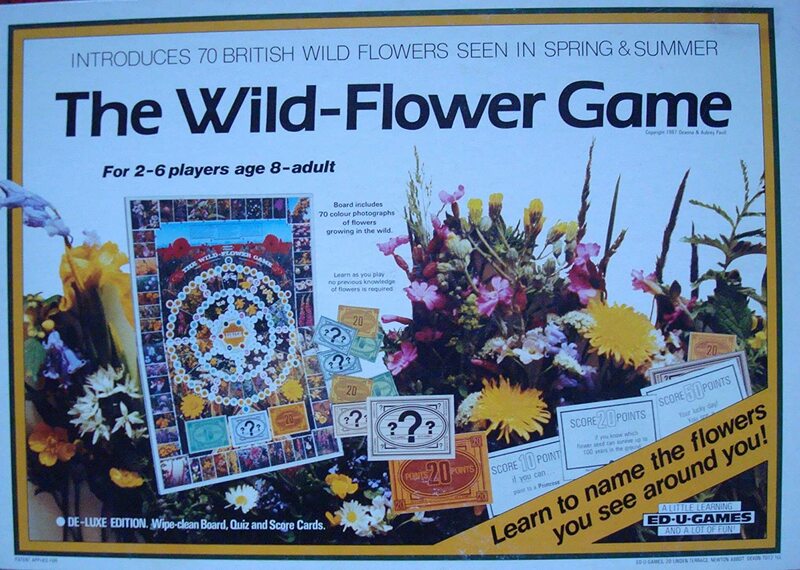 The Wild-Flower Game: British game. No longer produced but have a look for second hand ones on eBay and Amazon. The Bird Table Game: Same as above. These two games are rather dated but simple in their desire to teach us more about the flowers and birds around us. 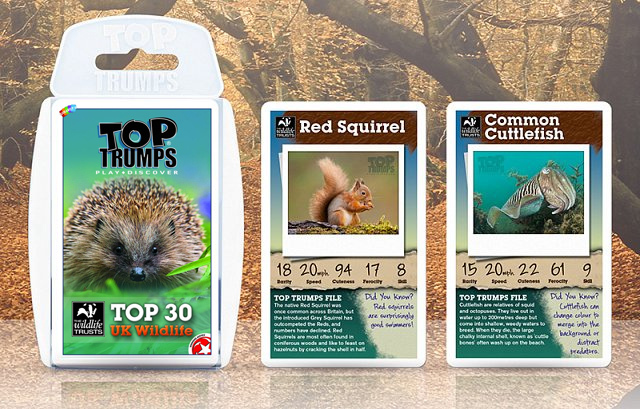 Top Trumps BUGS, Top Trumps British Birds, Top Trumps UK WILDLIFE and Lord of the Wings: Great fact finding card games. Perfect to keep in your handbag to pull out when in the waiting room or travelling. 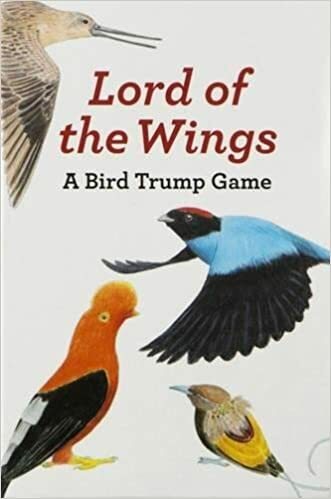 There are no doubt lots more wildlife related games, but hopefully this list gives you some fresh ideas if you are looking. ← What do you do with your preschooler?